This is not your typical chili. 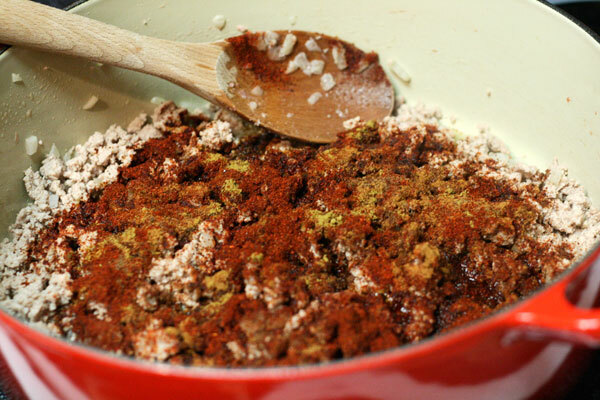 Yes, it has chili powder and cumin, but it also has cinnamon, cloves, and chocolate. 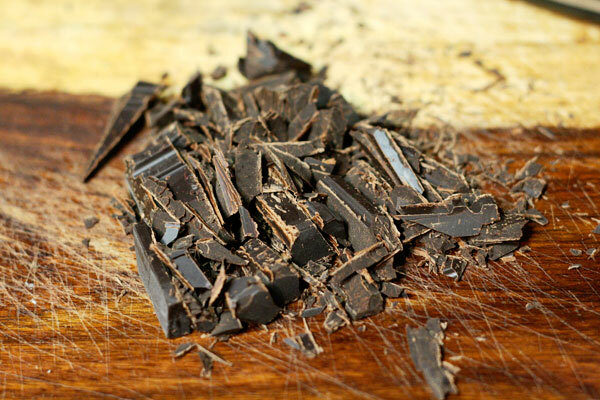 Because who doesn’t want to eat chocolate for dinner? 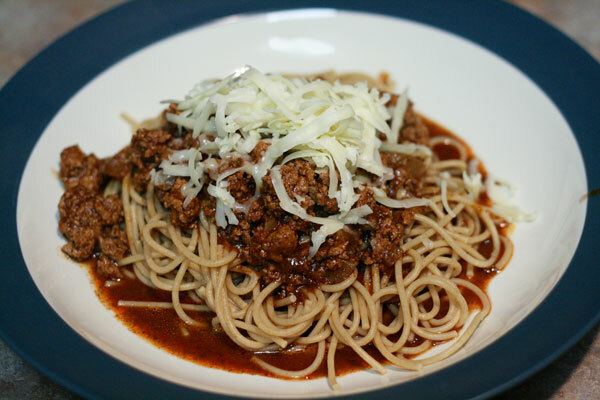 Cincinnati chili is a regional favorite of Pennsylvania’s neighboring state. We first tasted it with our friends, the Nelsons (incidentally not Ohio natives), while watching the first episode of the final season of LOST. Yes, it was awhile ago, but we never forgot it. We finally made our own Cincinnati chili, and it did not disappoint. Serve over spaghetti, top with shredded Cheddar cheese, and enjoy! Have you had Cincinnati chili? Serve over spaghetti. Top with shredded cheddar cheese. Chili with chocolate! Is it mole sauce-esque? It is similar to mole, but not as thick. And it’s more sweet than spicy, though I’m sure you could add more cayenne. It is just SO good! Chocolate! ?…no wonder I liked this stuff so much when I had it!! haha. My first taste was at Skyline Chili in Louisville, KY …and then someone made some for a chili feed I went to once! I love it! I am definitely gonna give this recipe a try! This looks incredible! I am from Cleveland, but went to college at Miami University just outside of Cincinnati…this recipe brings back memories! I will have to give it a try while it’s still freezing in Chicago!